Secretly funded and organized by David Lane, 600 pastors and their wives are expected to attend American Renewal Project’s “Pastors & Pews” event, March 22-23 at the Hilton Doubletree Hotel in Chesterfield, MO. Pastors and their wives receive free hotel accommodations and meals. The purpose of these events is to get pastors to run for political office in order to effect a Christian theocracy in America. As a reminder, American Renewal Project was a party to a conspiracy to commit tax fraud. Conservative Christian ethics are selective in nature. Christian Supremacy starts as an ideology in a dishonest motif. Its stridency and militancy are disguised as Christian morality and righteousness. Christian supremacists target LGBT people, women, Muslims and other minorities in order to obtain political power. The Islamophobia is overt. 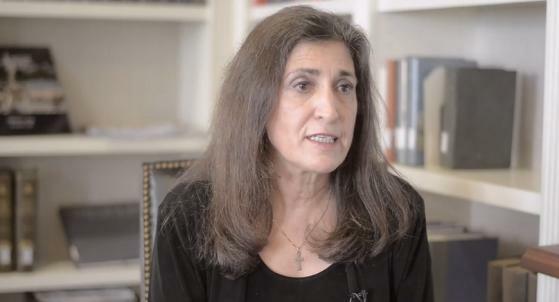 They attempt to obfuscate an undertone of anti-Semitism with Christian Zionism and support for Israel. When individual adherents are successful in gaining public office, they abuse their power in an attempt to impose their beliefs on the wider population. It is their version of Sharia. Christian Supremacy is an idea that is as un-American as any Klan group. Their ordinary clothing makes them more pernicious. They project an aura of good-natured politeness and friendliness; even humor. However, their aim is to control your life and force you to adhere to their rules based upon their beliefs about divine law. Guest speakers at this event will include Missouri Secretary of State Jay Ashcroft, AG Joshua Hawley and Eric Metaxas. It is improper for a public servant to lend legitimacy to an event like this. Metaxas is the author of a factually flawed biography of Dietrich Bonhoffer. In spite of its many errors, the tome has been well received in conservative Christian circles. 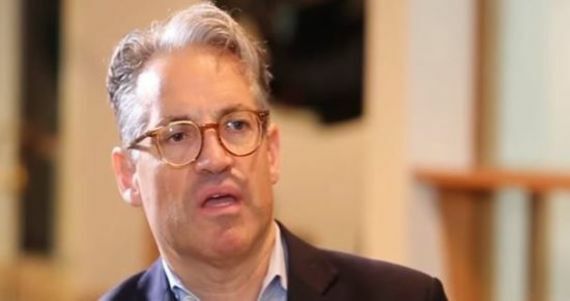 Metaxas postures as a preppy Yale graduate, replete with pocket squares. Yet he is associated with the far-right Colson Center. Other pseudo-historians will also be at the event — Bill Federer and David Barton. Lately, Barton has added a “Dr.” prefix to his name. He does not have a doctorate. CBN's White House correspondent, David Brody, will also be in attendance I have had a couple of pleasant exchanges with Brody over the years and he asked to be part of my LinkedIn network. I am disappointed that he keeps showing up at these soirees. I think he knows better. Unfortunately we do not know where any of the money to fund this event in coming from and this is very expensive including hotel rooms and food for hundreds of participants. I might catch it again in a 990 filing. I might not. What we do know is that an anti-LGBT hate group, American Family Association, is at least in the middle of the funding and possibly a source. The recipient of the funds, American Renewal Project (or a local variant) is not a federally tax exempt entity so it files no information available to the public. David Lane operates in the shadows as a Republican operative. This serves as the perfect example of why it is imperative for us to vote every year. Keeping these people out of state houses, school boards and county commissions may be how we keep them out of the United States Congress.